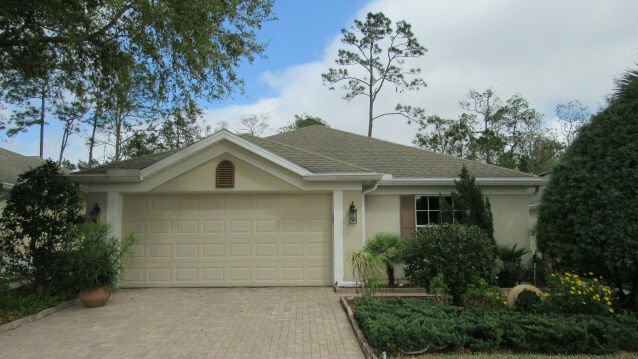 You don’t want to miss this well-maintained Sweetwater home! 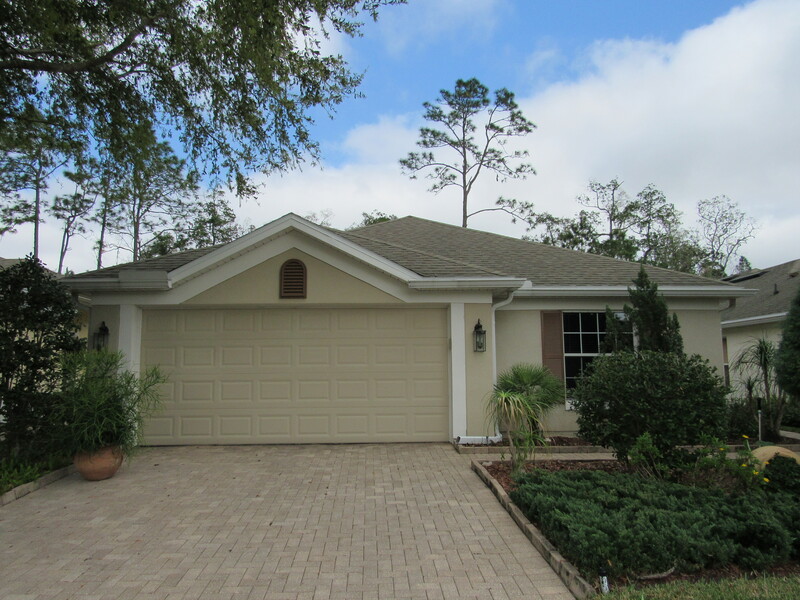 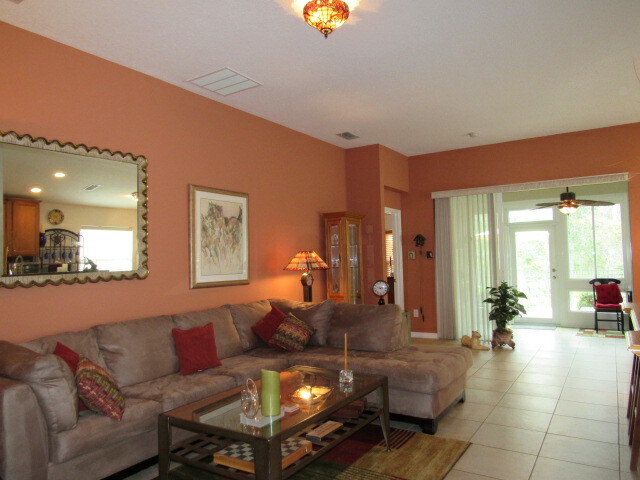 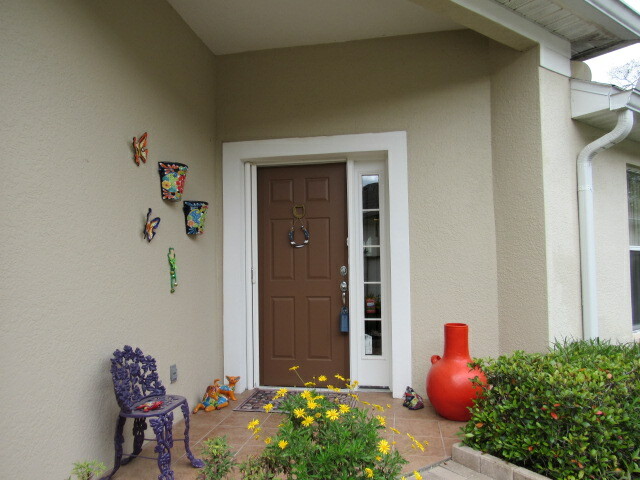 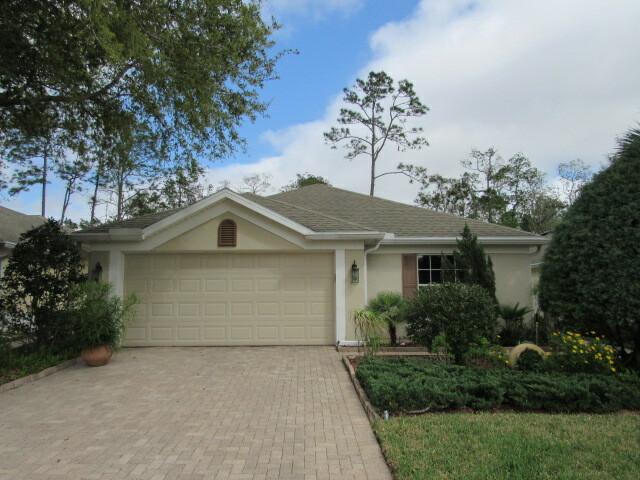 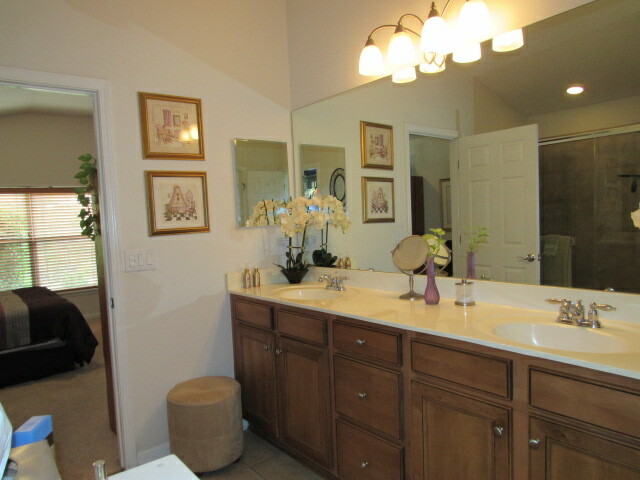 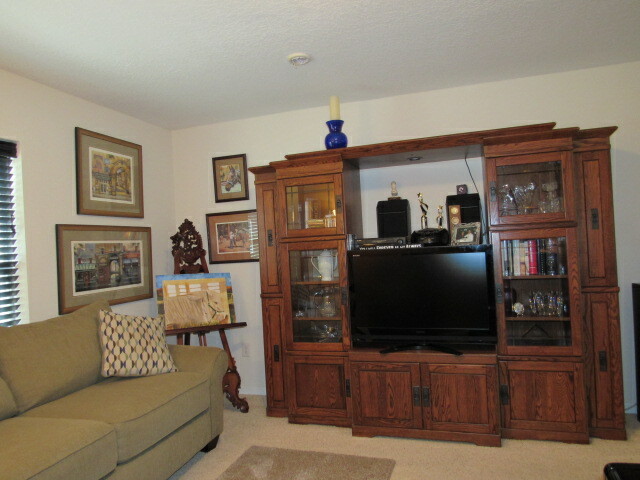 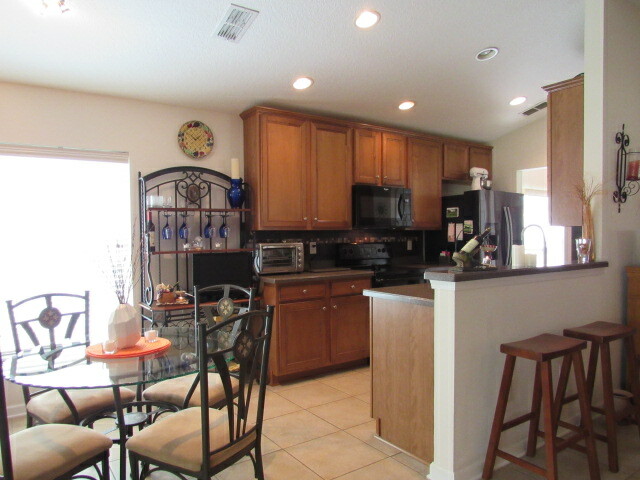 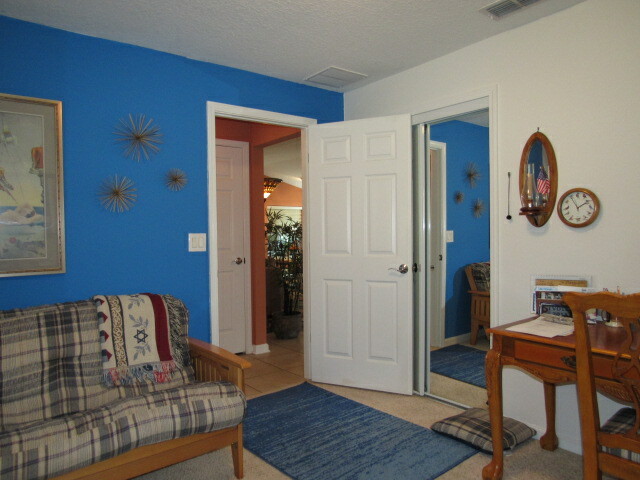 Beautifully maintained 3 bedroom, 2 bath home in Jacksonville’s premier 55+ community, Sweetwater by Del Webb! 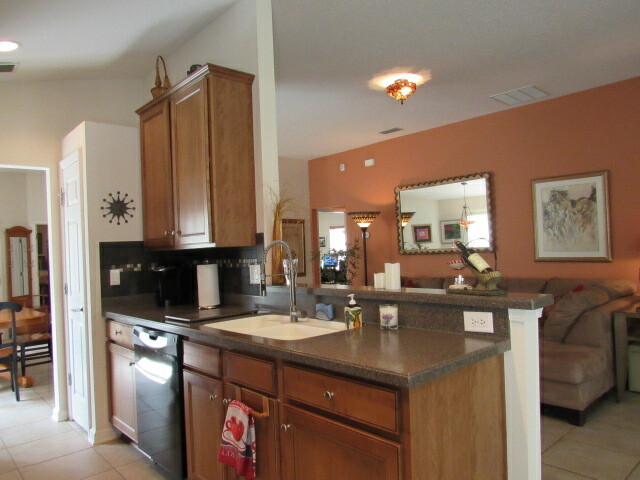 You’ll enjoy the ease of living in this wonderful community in this open-floor plan home that has all the features you could want including a galley style kitchen, tons of built-in closet shelves, high ceilings and a great glassed-in patio that overlooks the woodland preserve. 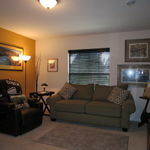 Located close to interstate access, shopping, parks, and more the community features regular activities plus a clubhouse, community pool, gated entry and so much more. 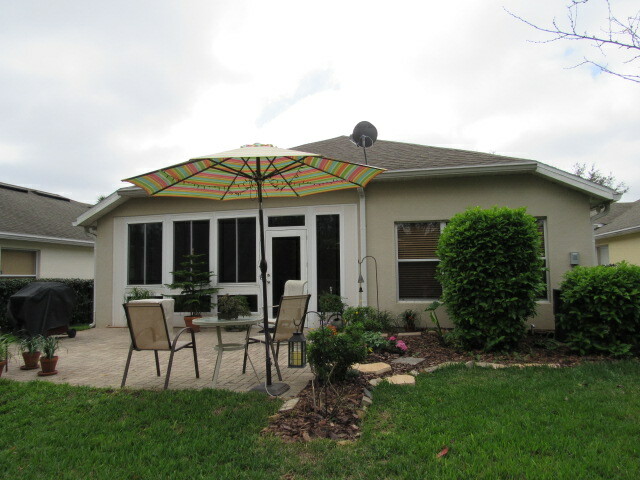 You will not be disappointed with this house! 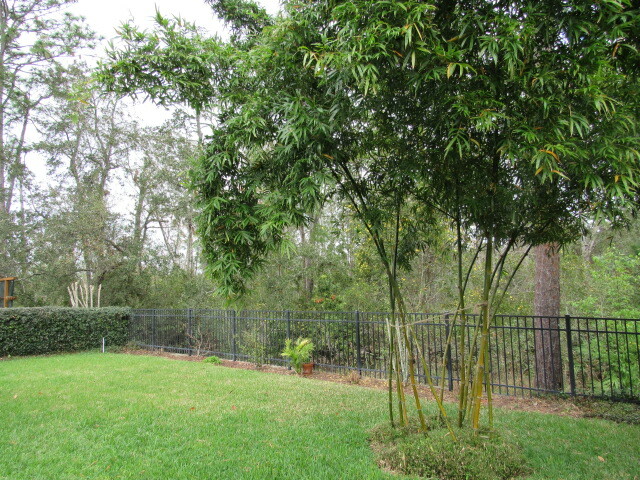 Address: 9023 Tropical Bend Cir. 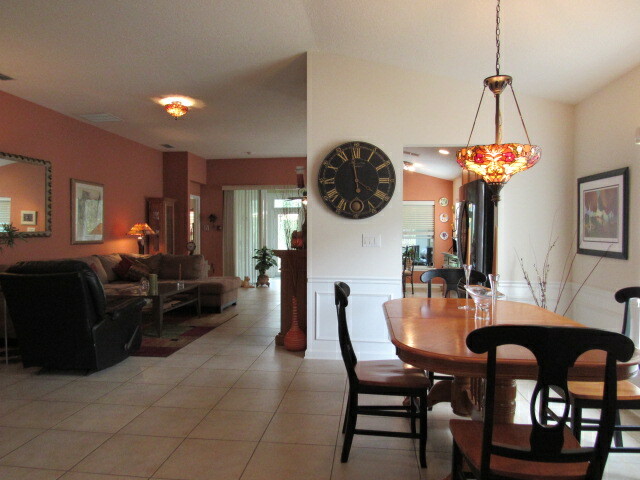 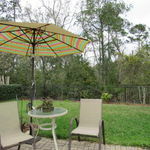 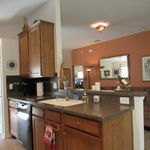 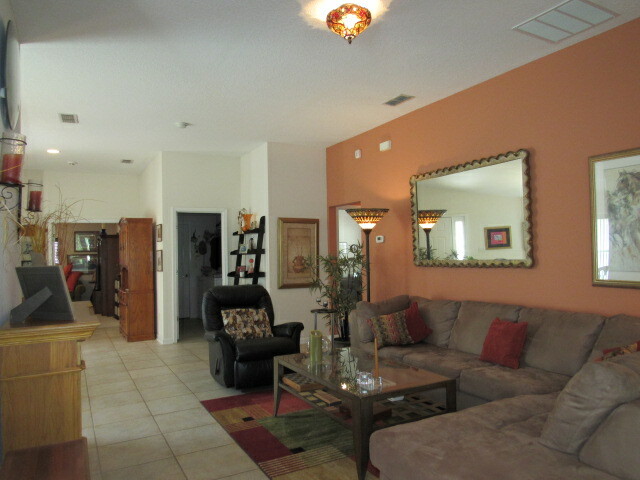 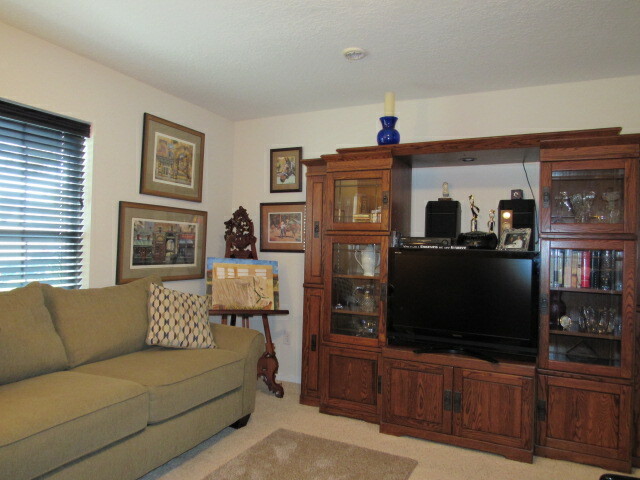 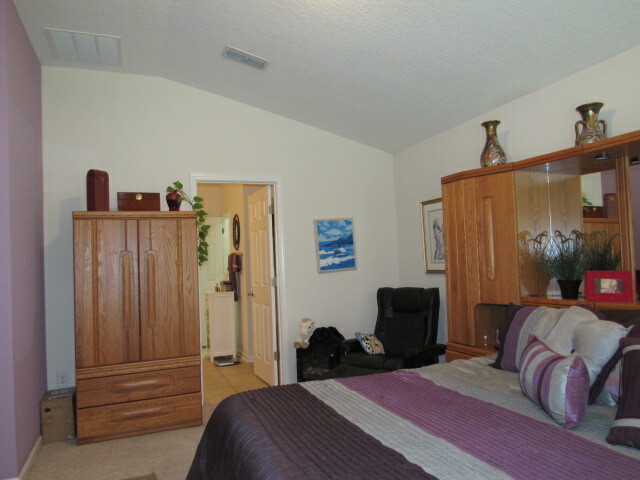 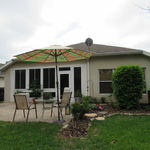 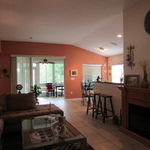 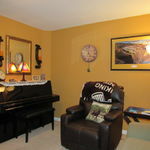 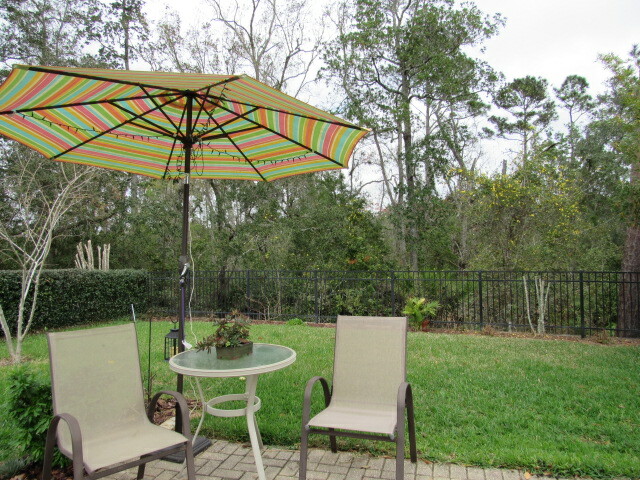 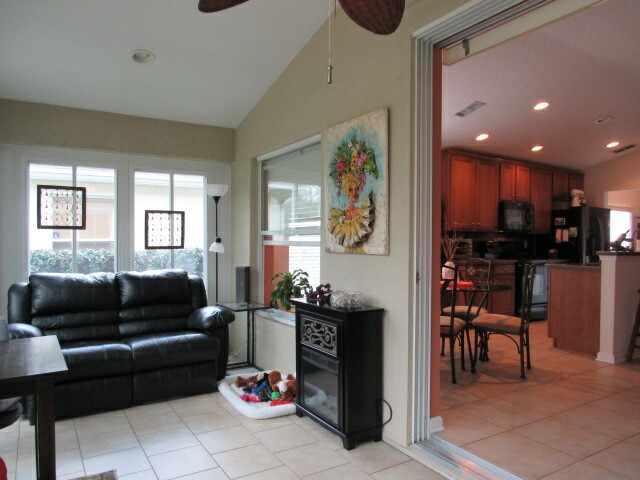 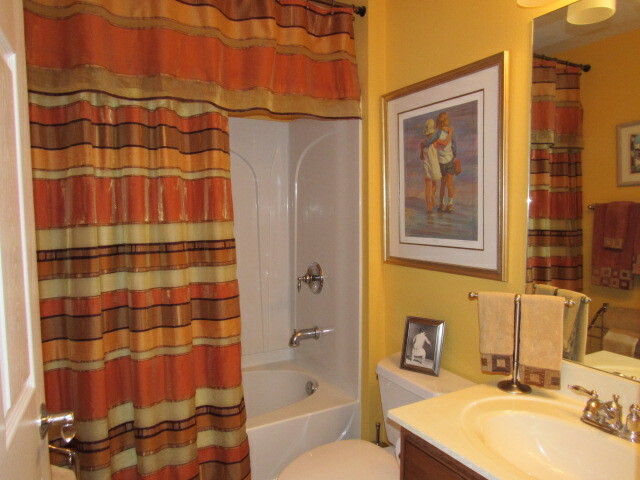 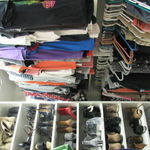 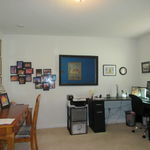 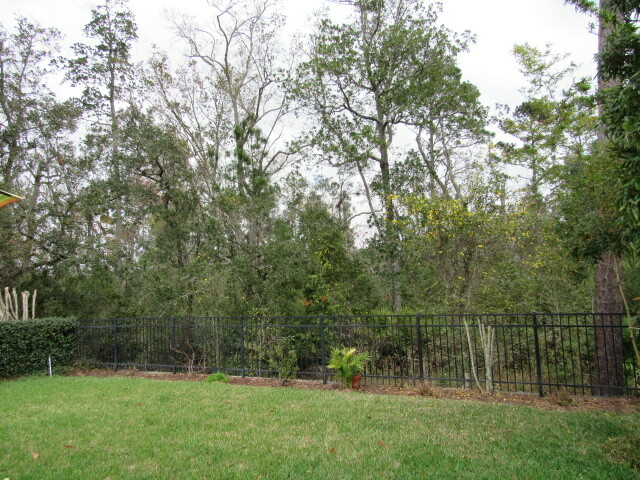 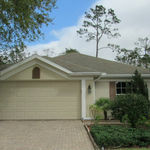 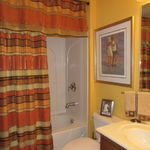 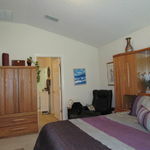 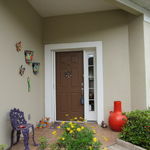 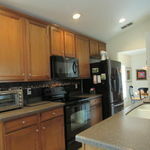 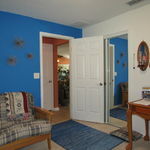 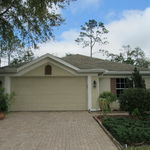 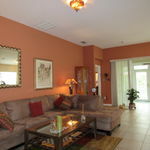 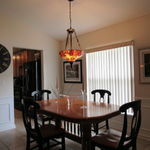 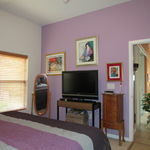 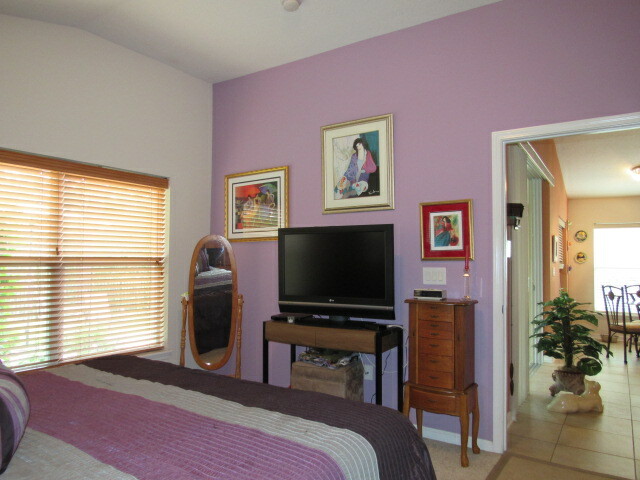 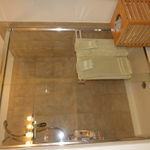 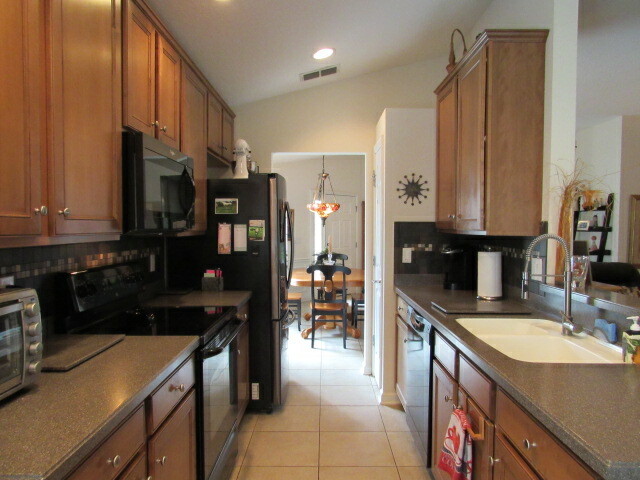 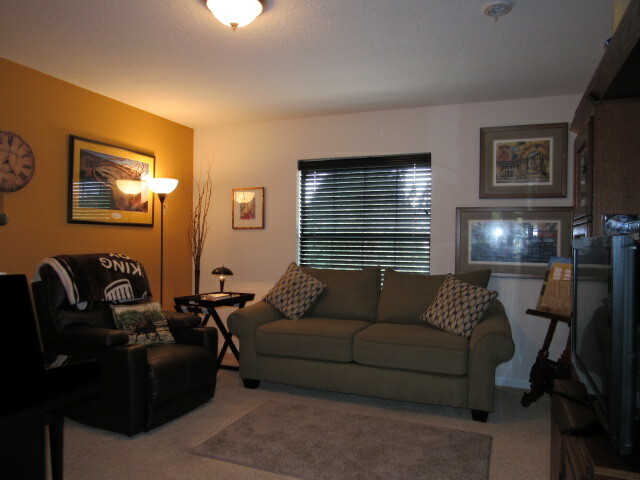 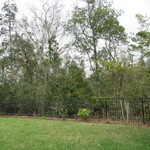 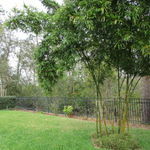 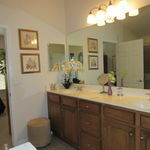 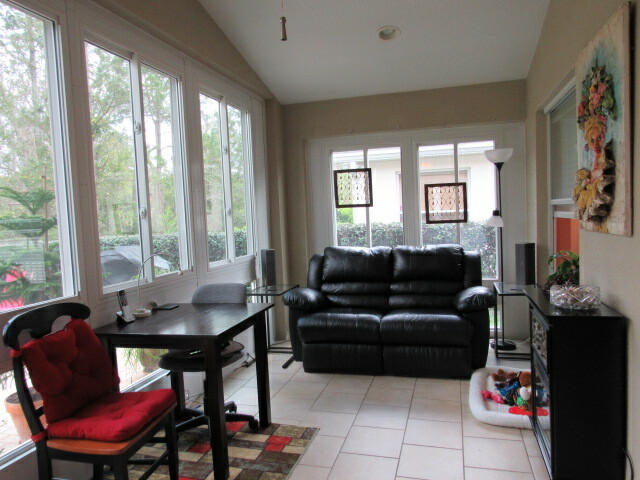 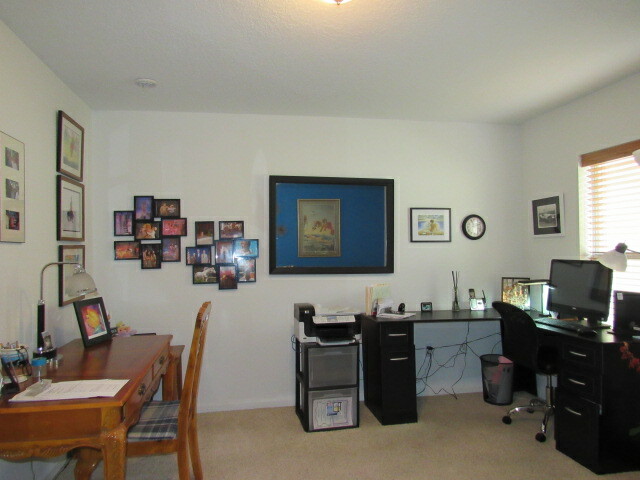 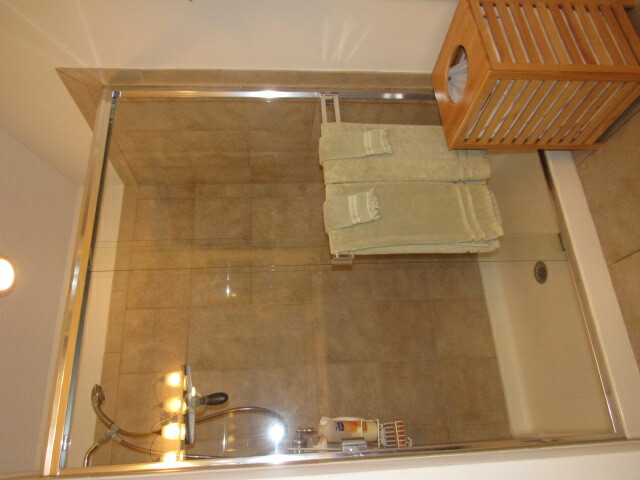 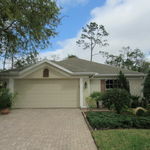 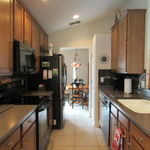 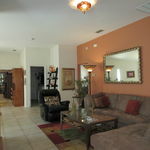 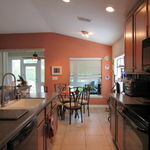 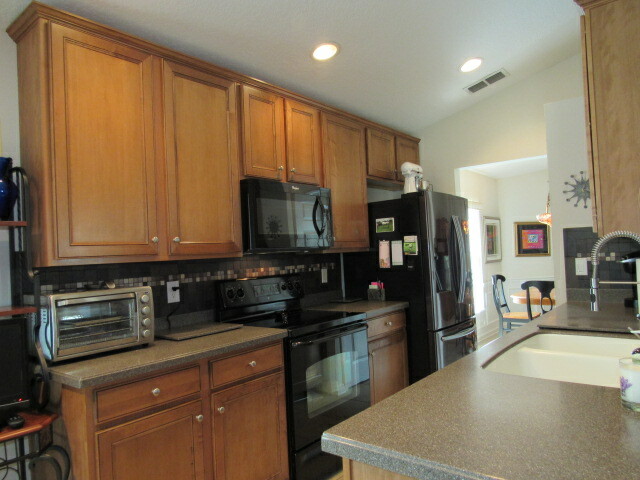 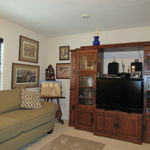 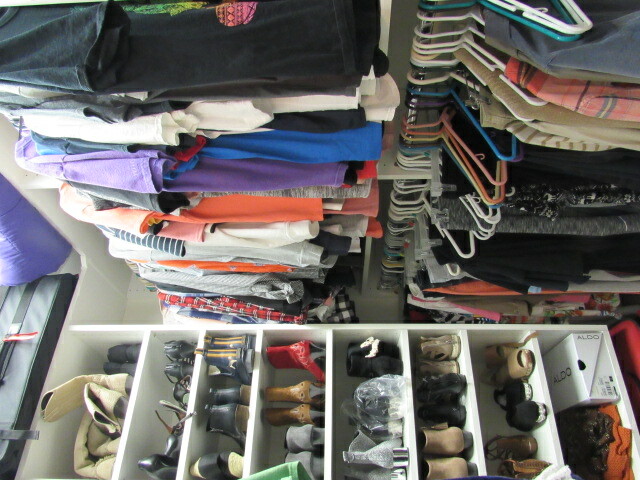 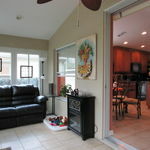 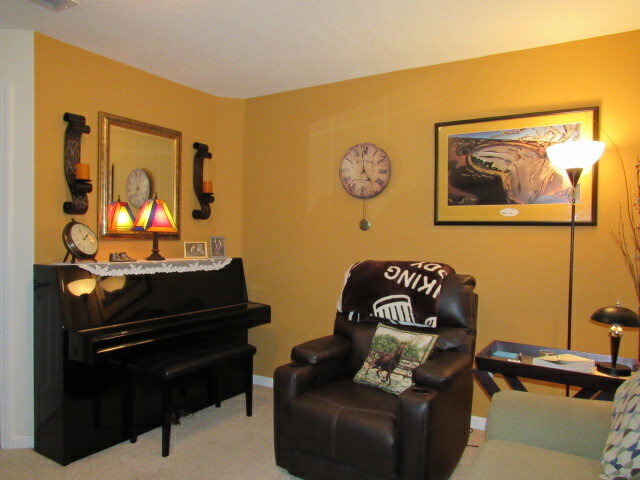 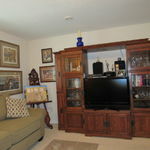 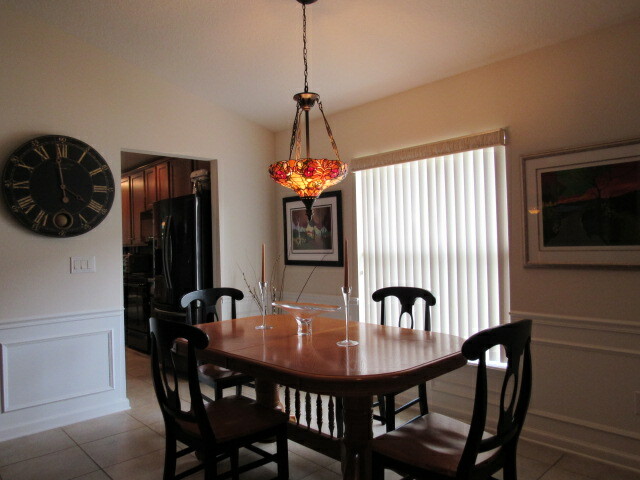 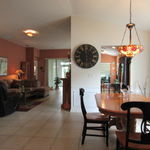 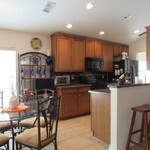 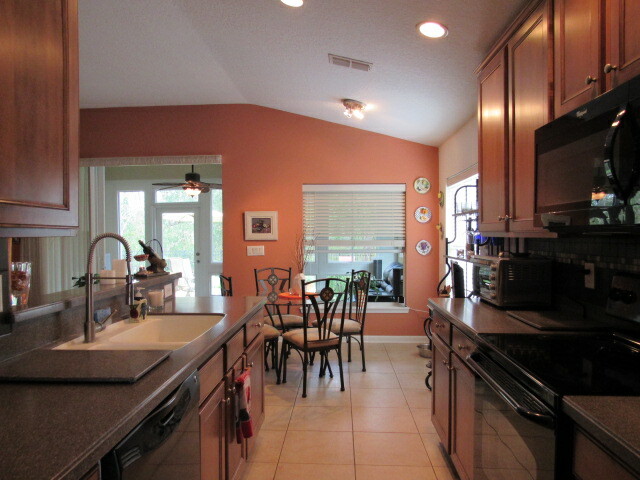 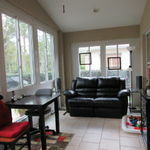 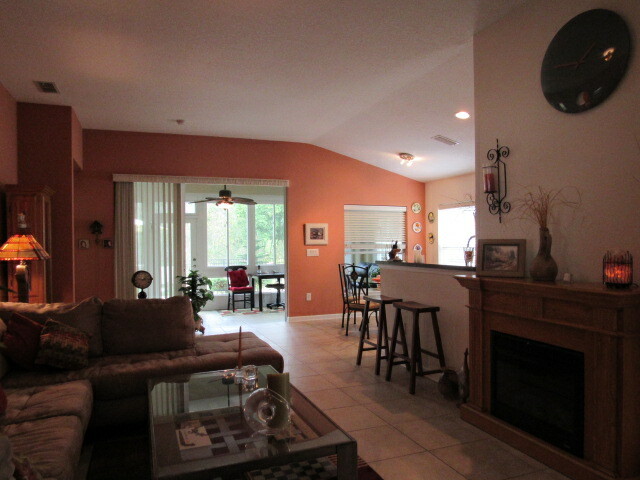 Previous Listing765 Martin Lakes Dr. E.